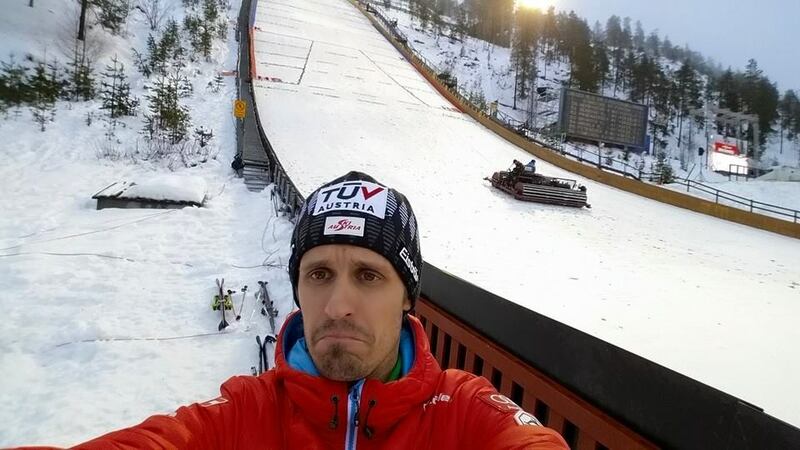 Ruka, Finland – High winds continued on Sunday in Ruka, forcing officials to cancel the remaining event of the FIS Nordic Combined World Cup opener in Ruka, just as it had Saturday for ski jumping. The tour now heads across Scandinavia to the Olympic venue of Lillehammer to try it again next weekend. There was no immediate word on rescheduling. The USA had four Nordic Combined athletes in Ruka including brothers Bryan and Taylor Fletcher, Adam Loomis and Jasper Good, who was to make his World Cup debut.